Pasadena, CA (Nov 13, 2018) In a world where behemoth retail chains and digital platforms have shuttered many neighborhood retail stores, Whitmore Rare Books has opened a chic retail setting similar to what can only be found in the tony shops of London, Paris or New York. Located on Union Street in Old Town Pasadena Whitmore Rare Books uniquely offers a robust inventory of exceptional condition literary first editions, rare pop culture finds, and other book of merit. Dan Whitmore, respected antiquarian dealer, Pasadena native, and father of four sons has made what some business strategists might call a bold move by investing in a brick and mortar storefront for his rare book business, which has been operating successfully since 2010. According to Whitmore, scaling up to provide a tactile, user experience for purchasing rare books, or any luxury good, was not only the best next step, it’s a perk for the customer’s experience. “I felt it was important to create a traditional brick and mortar shop where collectors can engage with the books in person,” says Dan Whitmore, founder and president of Whitmore Rare Books. 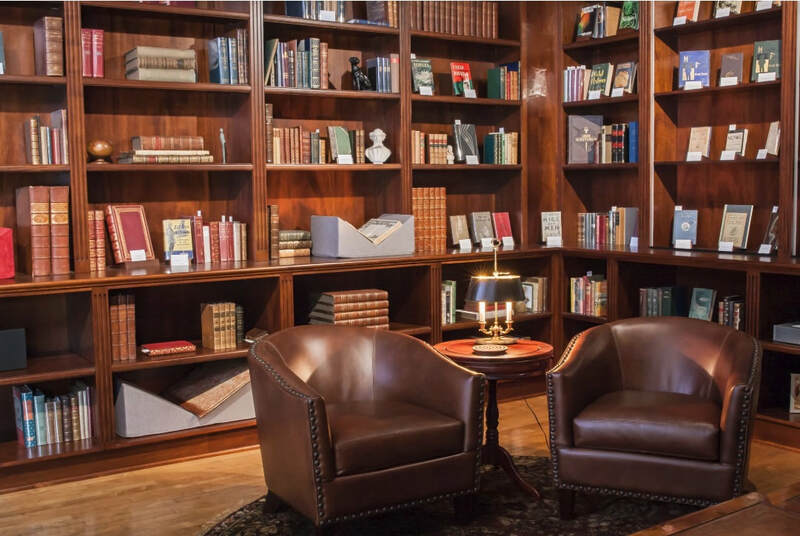 Whitmore Rare Books offers an upscale, distinctive setting where customers can have an experience guided by experts—such as tendering snake weights along the margins of delicate pages of a valuable manuscript while discussing the merits of a purchase—that they would not have at auction or online. “As with many luxury goods, quality must be assessed in person; the feel of the leather binding, the quality of the print impression, the feel and smell of the 400 year-old hand-made paper, these tactile impressions are everything,” says Whitmore. “In a market where small defects or professional restoration can cause huge price fluctuations, many collectors prefer buying in person, so they can physically inspect the copy before they commit to buy,” adds Whitmore. 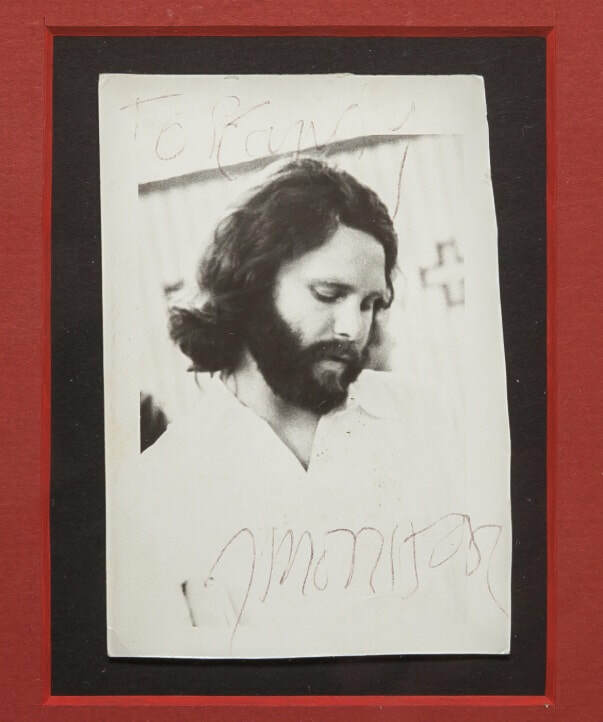 When much of our fast paced modern lifestyle is focused on digital dissemination of information and disposable goods, Whitmore Rare Books offers a haven where the most discerning collectors in Los Angeles and beyond can find first edition books ranging from Shakespeare, to Mark Twain, to Darwin to one-of-a-kind pop culture items such as a signed photograph of Jim Morrison. Whether it’s literature or philosophy or history, if it’s in the shop, it is some kind of high point in human progress. 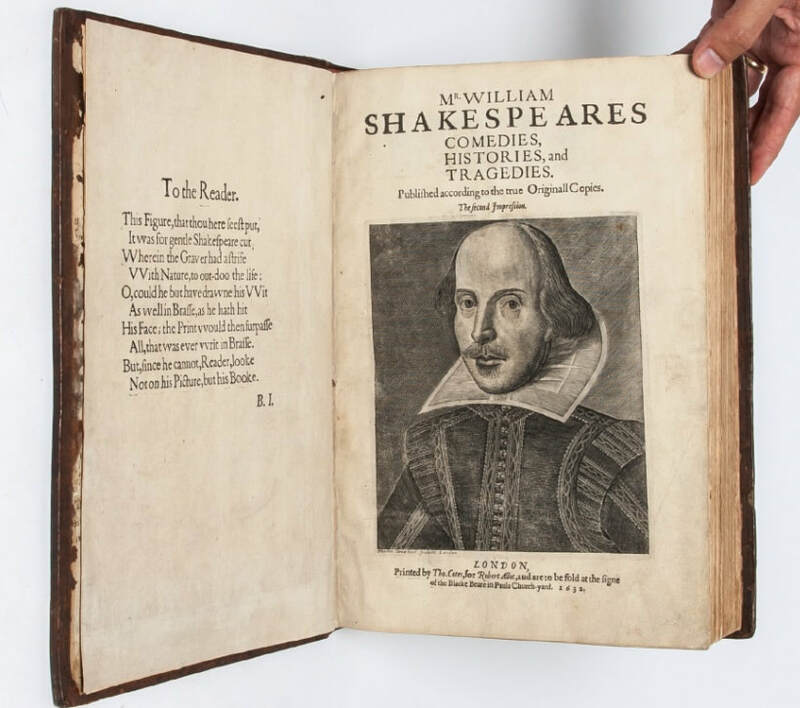 Of particular note, the collection currently includes a Shakespeare folio, printed in 1632, which retails for $385,000. Every detail of the location is intended to enhance the experience of the purchase, including interiors designed by Ana Henton MASS Architecture & Design, the designer of atmospheric coffee shops and eateries in Los Angeles such as Mercado, Intelligentsia, Coffee+Milk LACMA, Love & Salt and Merci Clement. “When I first saw the space on Union Street, I fell in love with it. It's an historic building with high ceilings, original wood floors, antique lead-glass windows that fill the rooms with purple-tinted light...it's got character,” says Whitmore. “The space that feels classic but updated at the same time with details such as custom mahogany bookcases built by Village Woodcrafts." Avid and aspiring collectors have been coming to antiquarian dealer Dan Whitmore and his staff--which includes Miranda Garno Nesler, a specialist in women’s history, who holds a PhD in Literature and Gender Studies from Vanderbilt University--for nearly a decade for their expert knowledge of the market. Their deep commitment to the acquisition and preservation of rare books and manuscripts, have made them stewards of one of the best collections offered in Los Angeles. Whitmore Rare Books was founded in 2010 with the aim of drawing together exceptional first editions of important literary works. Over the past eight years, the shop has become a world-class destination for both seasoned collectors as well as those people newly discovering the field. WRB maintains a reputation for rigorous research and integrity, for discriminating taste, and for creating a space where collectors can interact with amazing copies of the books they love.